Making outdoor as comfortable as indoor. 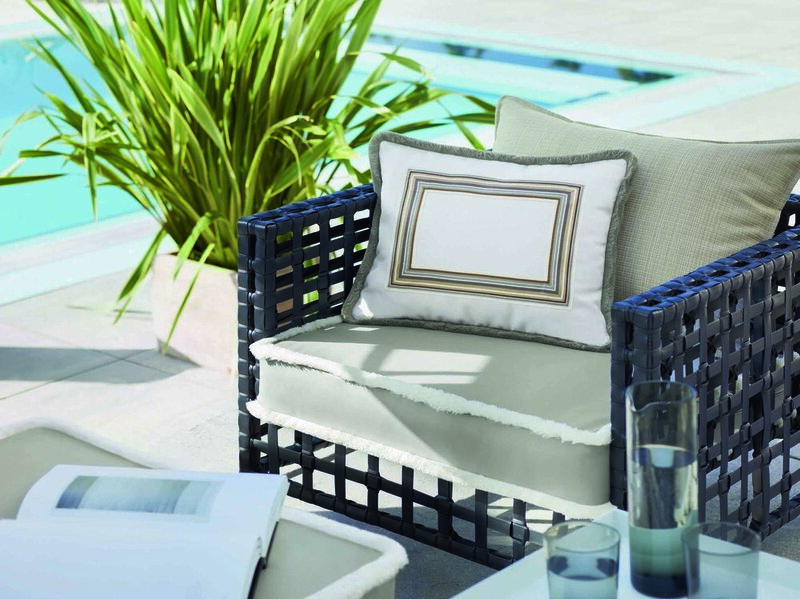 Our elegant and colorful collections offer a great variety of choice to fully sublimate the warm days all year long. Either on the terrace, by the swimming-pool or in the garden, one can indulge sunlight thanks to our wide range of products. We use washable and waterproof fabrics designed for important sunlight exposure.